If there’s one rule that will never fail you in decorating it’s that you can never go wrong with a classic. And tufted furniture in Chattanooga is just that. 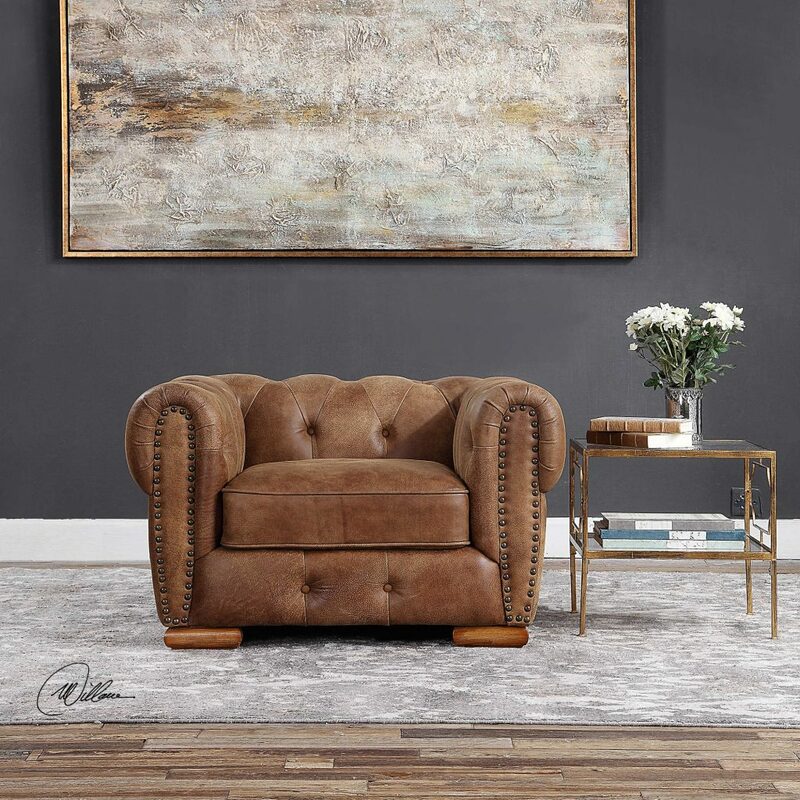 Thanks to its timeless design you can incorporate a tufted piece of furniture into any room in your home and enjoy it for years. Keep reading to learn more about this designer look and why we love it so much. You never have to worry about tufted furniture looking dated. We all know there are trends that come and go but tufting isn’t one of them. This tried-and-true look is always stylish. In a living room a tufted ottoman in modern grey pairs perfectly with classic patterns. Tufted furniture has a personality all its own. 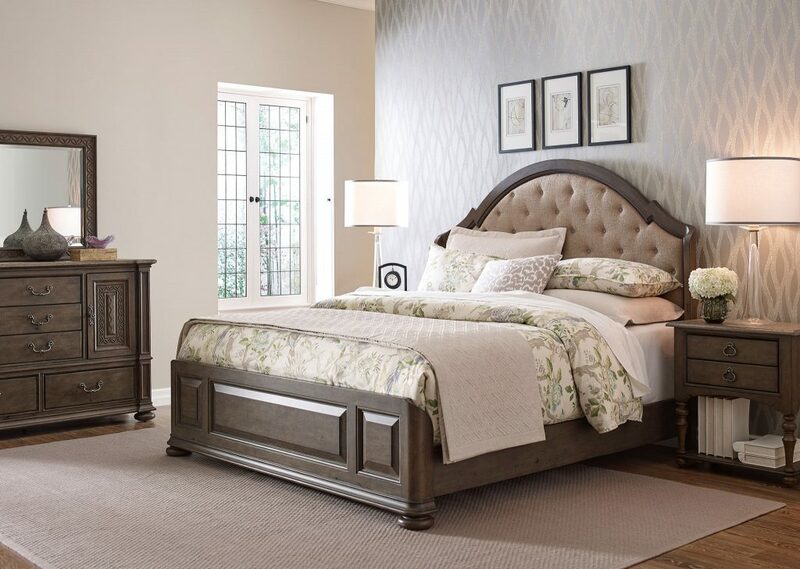 This is why you can add a tufted bed to a very neutral space and create a look with interest. A tufted headboard against a pretty wallpaper creates a beautifully layered look and becomes the focal point of the space. 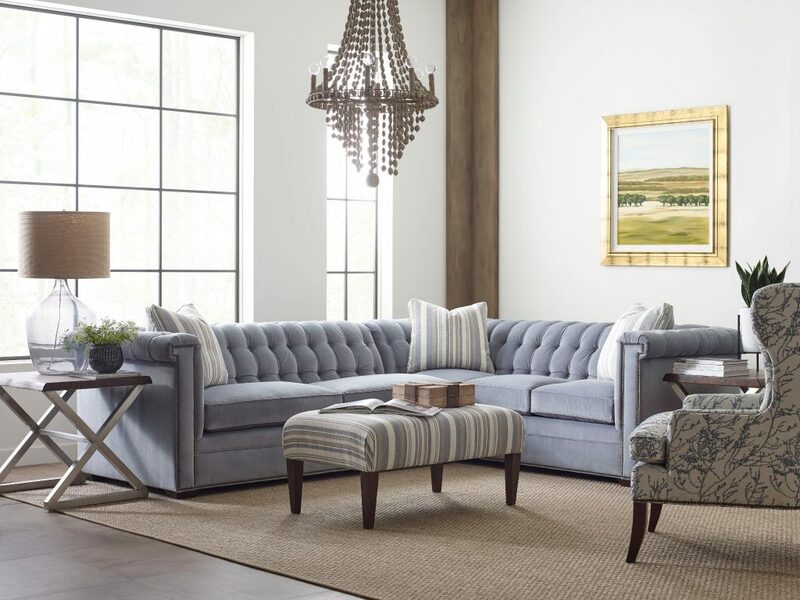 Tufted furniture adds instant style. It’s the details that create a stylish space and tufting is no exception. Combined with a mix of traditional and modern elements this living room has an overall eclectic feel. 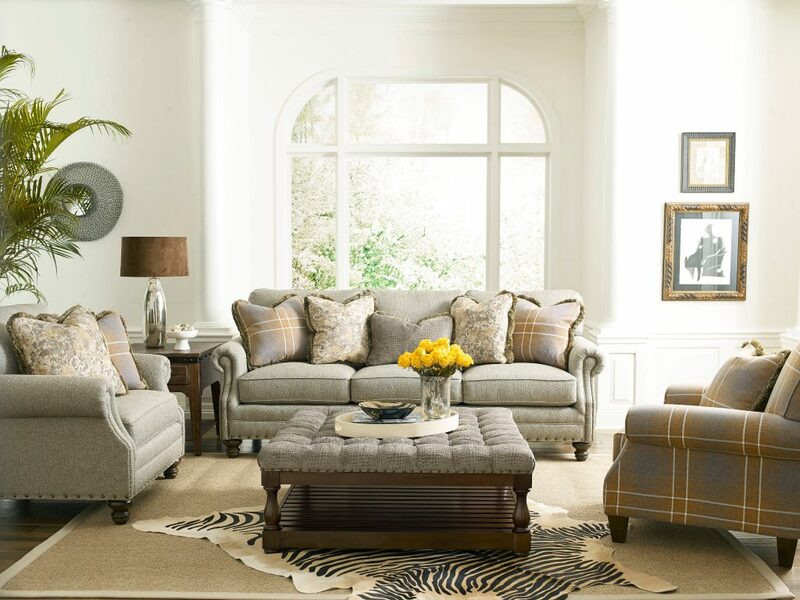 With a beautiful statement piece like this tufted sectional, you can keep accessories and artwork to a minimum. Of course tufted furniture adds style but it also adds depth. 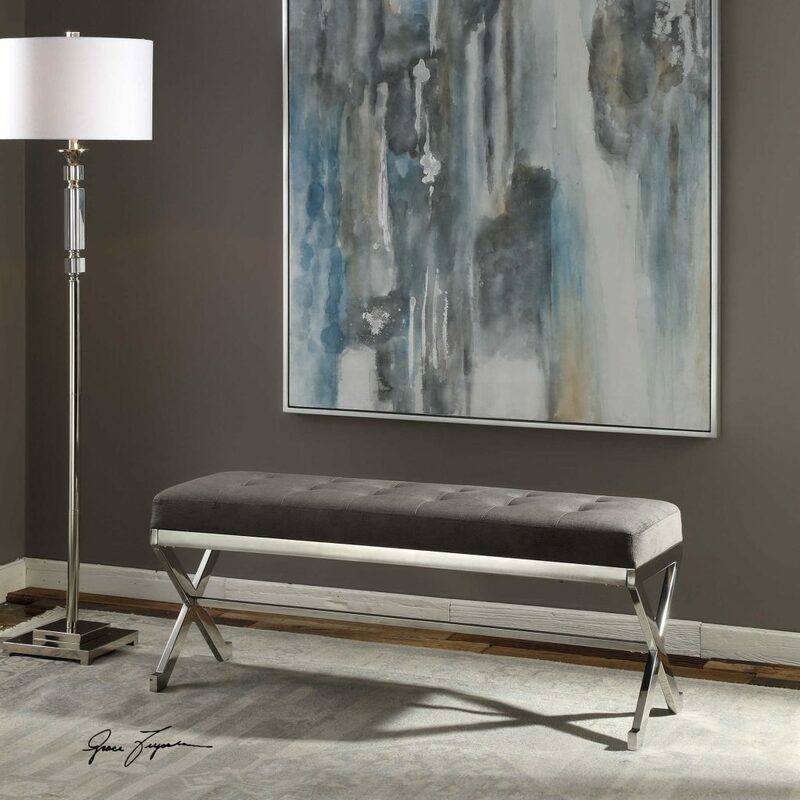 A space just feels a little more luxurious with a tufted piece of furniture. Especially when paired with polished metals and edgy artwork. You can easily create this look in your home’s entry or in a hallway to add a designer feel. Tufting works with anything. A leather tufted chair is a piece that you can keep for years and move from room to room. A classic piece with this much staying power is always a good investment. Incorporate a couple of pieces with this classic detail into your home. You will be amazed at how even a small piece, such as a chair or ottoman, will instantly change the space. Remember, we’re always here to help you choose the right look that’s perfect for your home and your style.